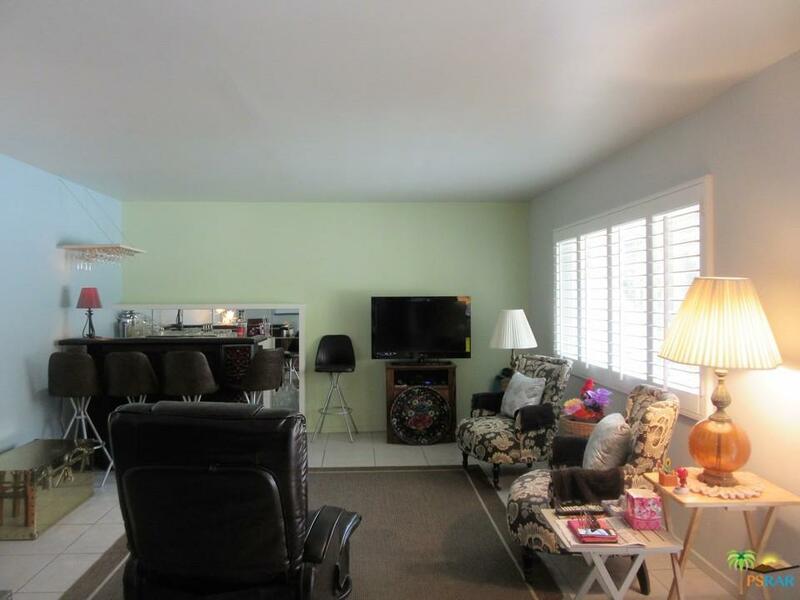 Much anticipated two-bedroom, pool-side, lower end unit at Sandstone Villas! 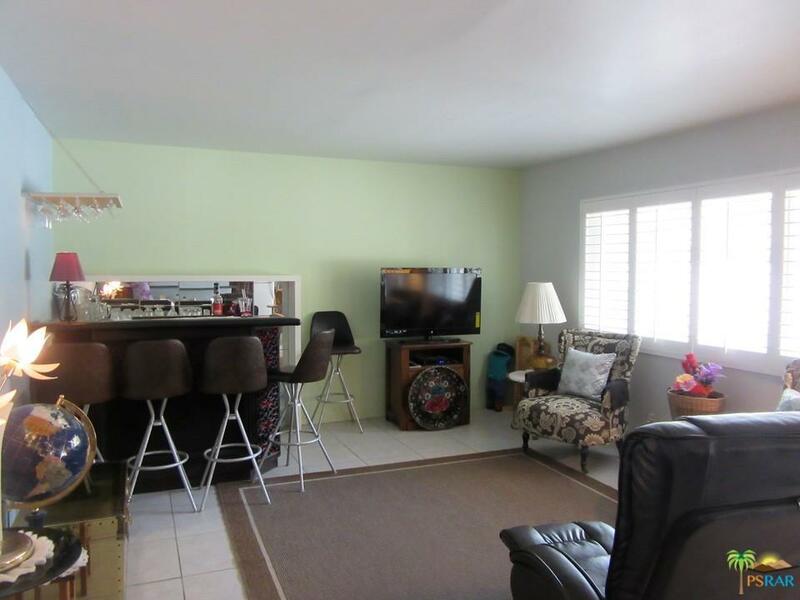 This beautiful condo has amazing mountain views and is centrally located near one of the heated pools and spas. 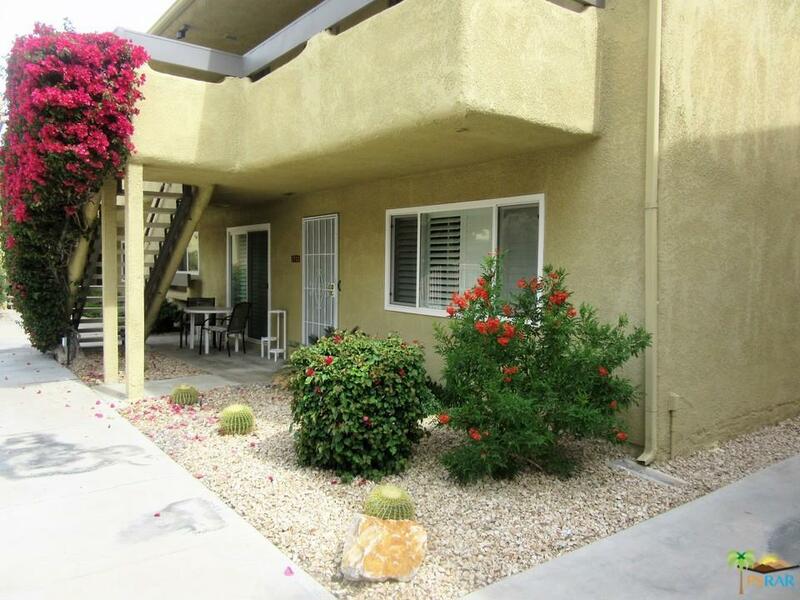 It has been very well-maintained and upgraded with dual-pane windows and sliders, dressed with beautiful shutters. The kitchen has been remodeled and it has newer appliances. The bathrooms have also been renovated. It has new air conditioning and heating systems. 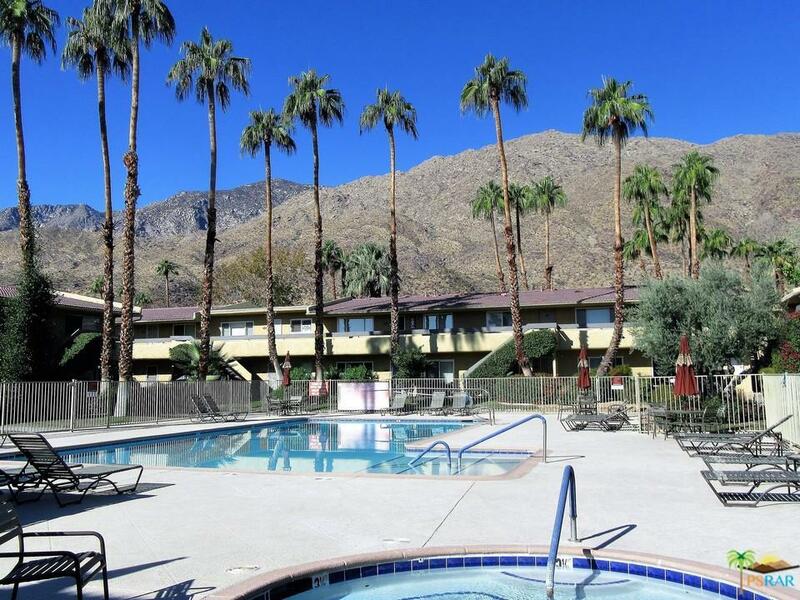 Sandstone Villas is a resort-like gated community that is located just a few minutes from downtown, in the less windy, tranquil south-end of Palm Springs on Fee Simple land - NO LAND LEASE! It includes 4 pools, spas, tennis courts, fitness room, saunas, outdoor grills, covered parking and beautifully manicured grounds. Sold by Nonmember Agentdefault BRE#01919089 of Nonmember Officedefault.